If you're going to have an evil organization, you're going to have those that are in charge of that evil organization. 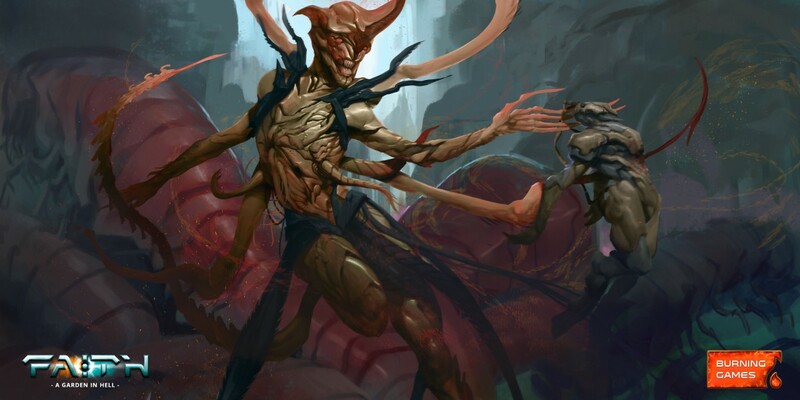 Such is the case even with the Ravagers, the insect-like race that are the main enemies in FAITH: A Garden in Hell. It's a look at the artwork for one of these bosses that we've got an exclusive look at for you today (compliments of Burning Games). That there is Tzix, a Herald of Extinction. 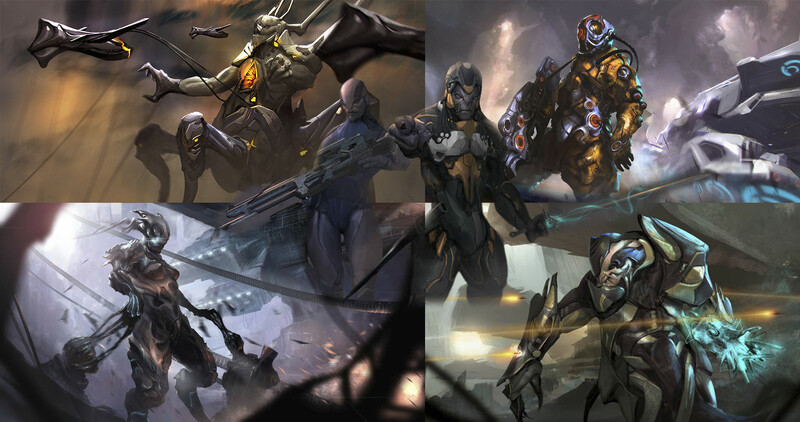 The Heralds are the commanders of the Ravager swarms. There's constant power struggles between them, and some have even been known to try and overthrow the Queen (though obviously, it's never worked out well). Tzix is Queen Nor's prime herald. She's an arrogant individual, seeing other species merely as prey. The Bosses cards are the £14k stretch goal for the Kickstarter campaign. They're getting rather close to that, actually. Less than £2k away with still 8 days left to make it. Be sure to check it out. And, of course, our thanks to Burning Games for giving us yet another exclusive art preview! We love you guys!